Take I-465 north to Keystone Avenue exit, turn south to 86th street. Turn West on 86th street to Westfield Blvd. South on Westfield Blvd. 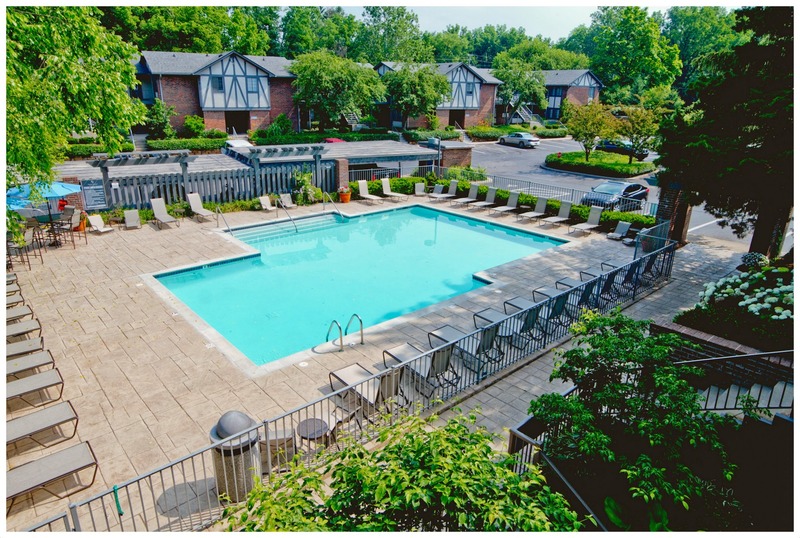 Shore Acres of Broad Ripple Apartments is 1.5 miles south on Westfield.